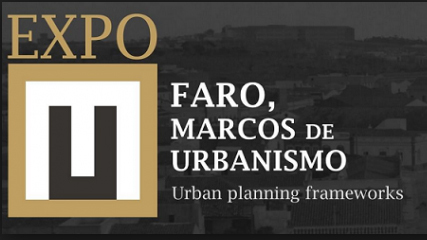 The colloquium will be followed by a visit to the Faro: Marcos de Urbanismo. Taking the Pentateuco edition (Faro, 30th June, 1487) as a milestone, the colloquium aims to contribute to the reflection around the complex history of the printed edition in Portugal and to the valuation of its heritage. The colloquium will be followed by a visit to the Faro: Marcos de Urbanismoexhibition, to be inaugurated at the Municipal Museum of Faro, which will simultaneously evoke the cultural life of the city, the cradle of the press.